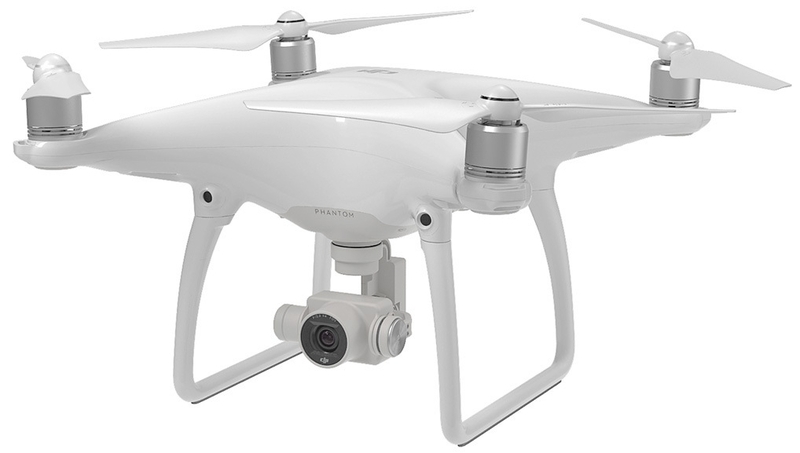 DJI Phantom 4 Ready for You!!! 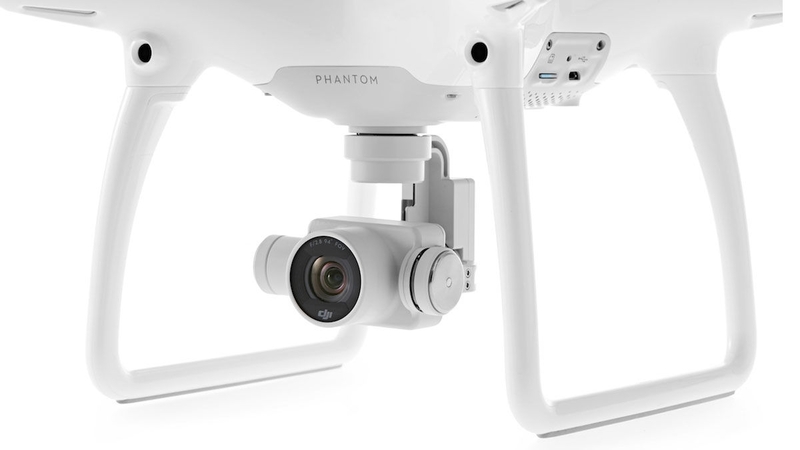 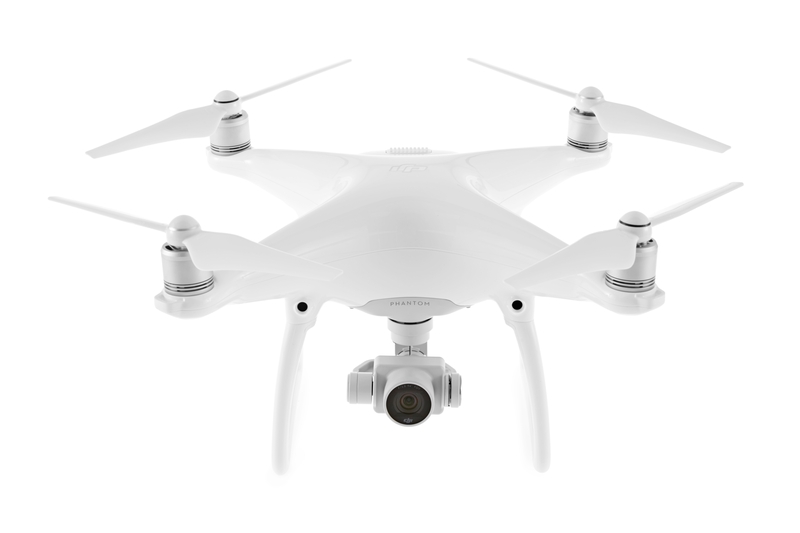 My DJI Phantom 4 is ready for you to capture everything you need on your next flight! 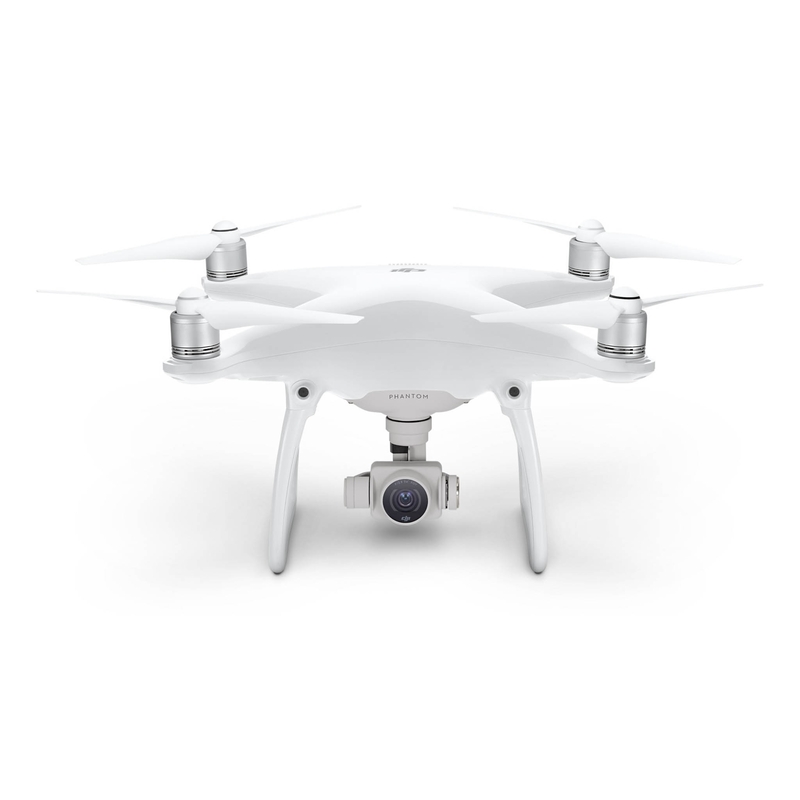 I have a extra battery just in case you need to be in the air longer! 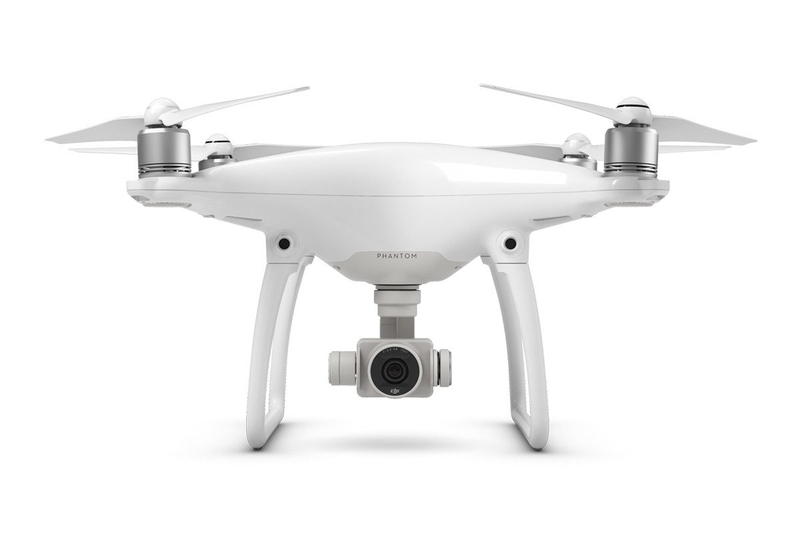 I am a video fanatic and love the perspective a drone video can provide!